So my answer to that person? How could I not write about an industry that exemplifies corporate social responsibility and makes such a strong, local impact, particularly in Colorado? We drive around the state with breweries as our destination, because we enjoy good beer, and it’s also exciting to see each brewery’s approach to their interaction with community and to the craft of brewing beer. We write about all these adventures to encourage craft beer enthusiasts to responsibly support breweries all over Colorado. 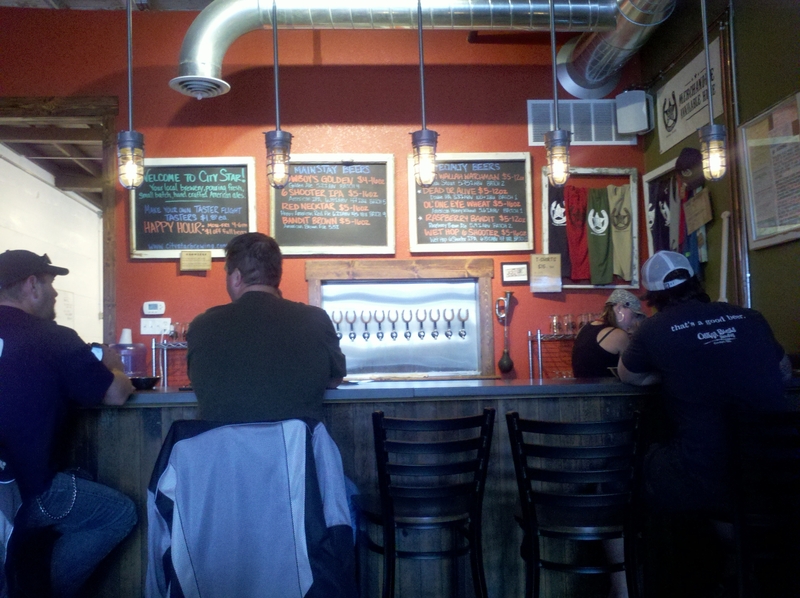 City Star Brewing in Berthoud and Loveland Aleworks are two more must-visit spots. Small towns in Colorado are filled with culture, history, and beauty, and they should be appreciated and protected. City Star Brewing not only contributes to the current Berthoud community, but it also helps preserve the memories of Berthoud’s past. With farming and a railroad depot beginning in the 1870s, Berthoud has that feeling of a quintessential “Old West” town. City Star engages this history with a long communal table in the middle of the taproom with chairs, chandeliers, and earth-tone walls that offer a very modern saloon atmosphere. Even more compelling to me are the numerous black and white photographs depicting images of the old Berthoud Fire Department, Livery and other scenes from Berthoud’s rich history. And City Star’s wide selection of beer makes use of this “Old West” theme as well with cheeky names like Cowboy’s Golden, Six Shooter IPA, Bandit Brown, and my favorite, the Dead or Alive Double IPA. While these names and the decor might echo back to days long ago, the beer is most certainly delicious and very much of today. The Chai Wallah Watchman stood out as a well-balanced, well-crafted Masala Chai Stout that will have me watching their website for upcoming specialty beers. 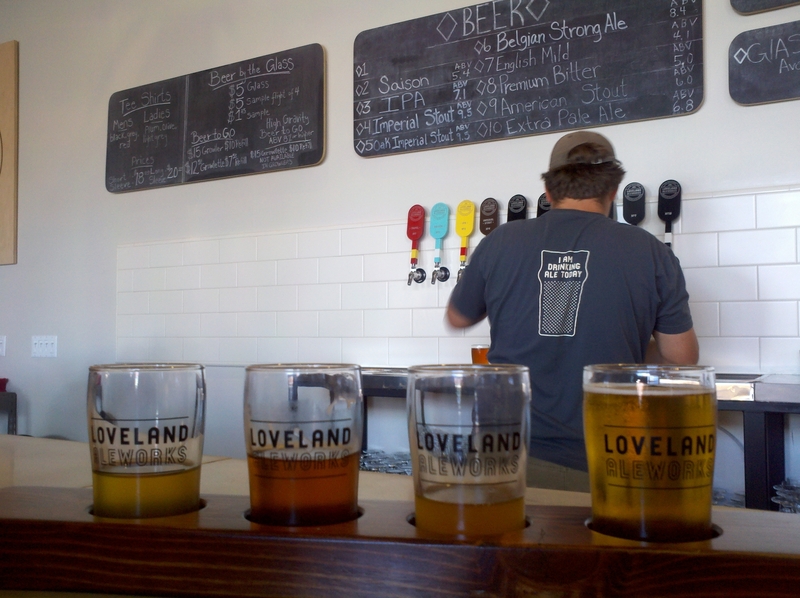 North of City Star, Loveland Aleworks (in the town of Loveland, not at the ski resort), offers a high-ceiling, light, modern tap-room atmosphere. It’s this contrast that makes beer exploration exciting and keeps us interested. 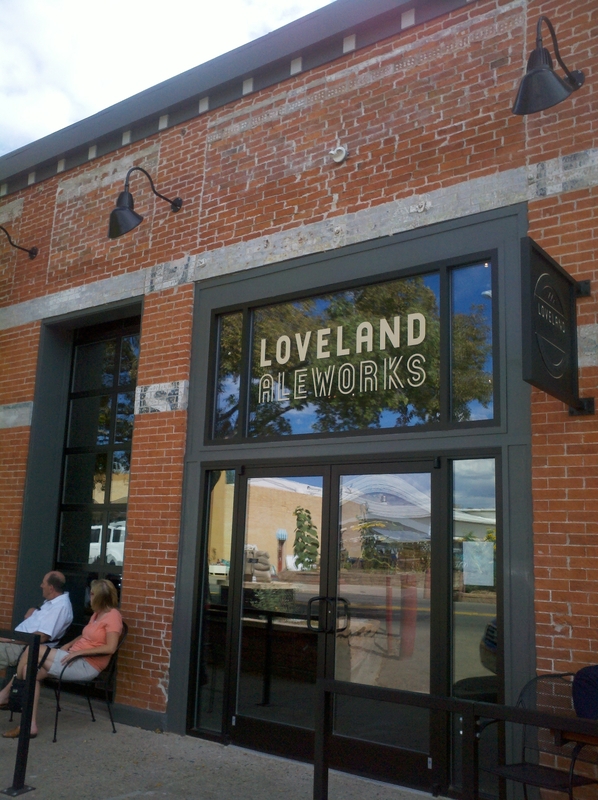 Housed in the old Stanley Steamer building, Loveland Aleworks remembers its history as well: exposed brick and a quote from “The Shining,” (about beer of course), decorates one wall. And their location near CO 34 as it rolls out of Big Thompson Canyon from Estes Park, makes this taproom a perfect culmination to a hike, road trip, or camping expedition in Rocky Mountain National Park. But take caution, their four mainstay taps include a Tripel, a Saison, an IPA, and an Imperial Stout, all with pretty high ABVs. By take caution, I really mean, wow, these folks are serious about their beer. An additional six tap handles pour a rotating selection of diverse and tasty drafts. During our visit, we enjoyed an oaked version of their Imperial Stout, a Belgian Strong Ale, an English Mild, and a roasty American Stout. And a tasting tray here reveals the brewer’s finesse with style. We compared the three distinct stouts, in addition to tasting the IPA side-by-side with their EPA, which clarified for me the difference between these two styles of Pale Ale. The Premium Bitter, the tenth beer mixed in with this tour de force, stood out as my favorite with its refreshing minerality and low carbonation. 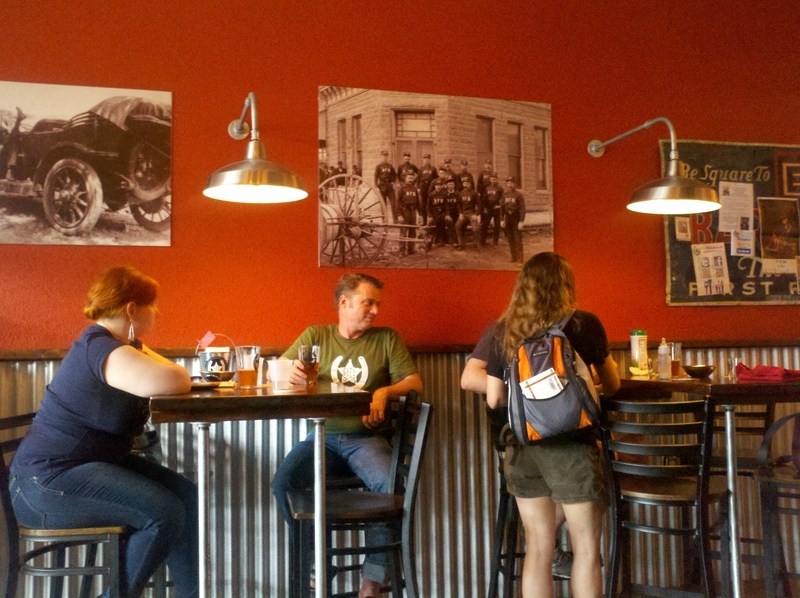 Building community, preserving history and brewing great beer . . . City Star and Loveland Aleworks do it all, bringing pride to their towns and smiles to the faces of craft beer explorers. This entry was posted in Craft Beer Adventures, New Breweries, Tasting Highlights: Breweries and tagged Beer Community, Berthoud, City Star Brewing, Colorado Beer, Corporate Social Responsibility, Loveland, Loveland Ale Works, Rocky Mountain Brewing News.